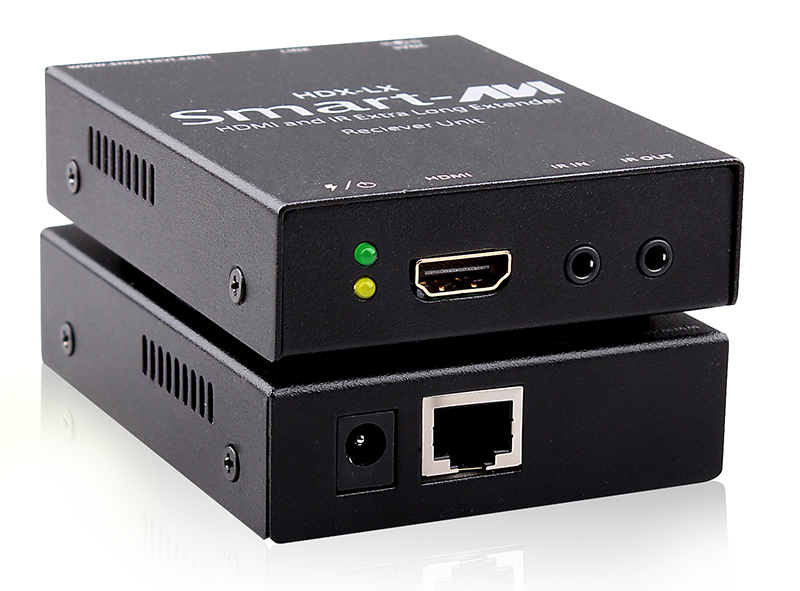 HDMI extender with technology: enhanced signal range up to 230 feet away with IR device compatibility. 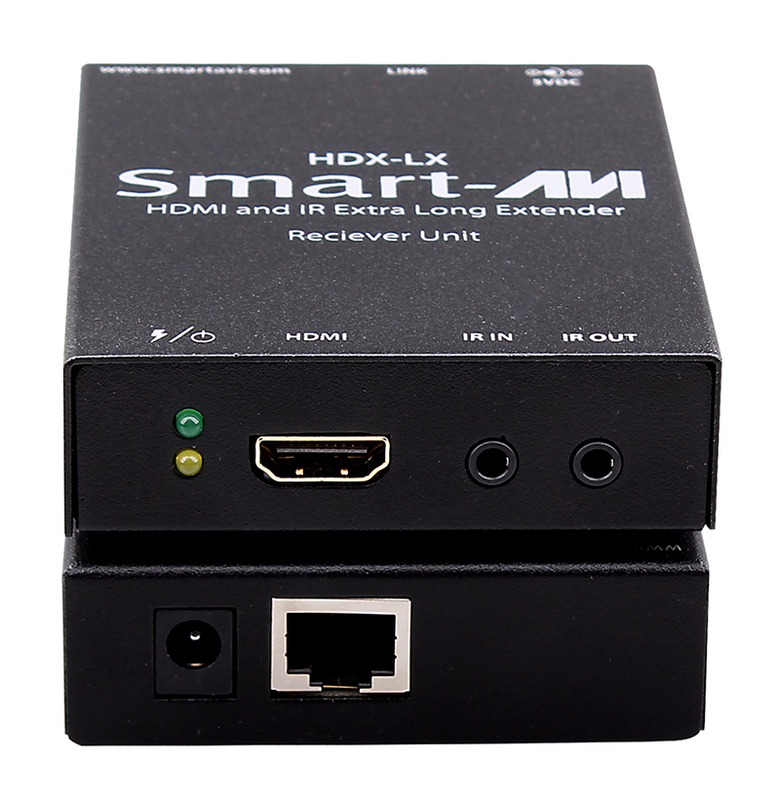 The HDX-LX uses a single CAT5 UTP cable to extend HDMI signals – including high-definition TV – over 250ft (75m) from the source. 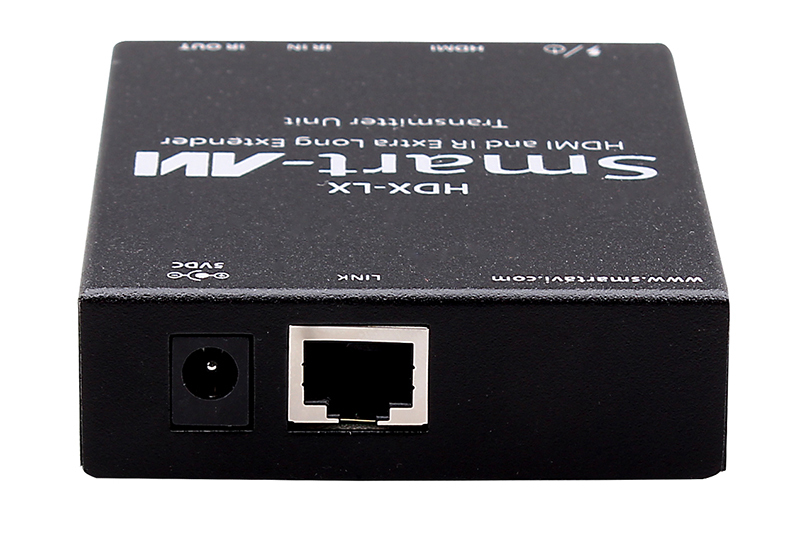 It is capable of transmitting high-resolution HD video up to 1080p. 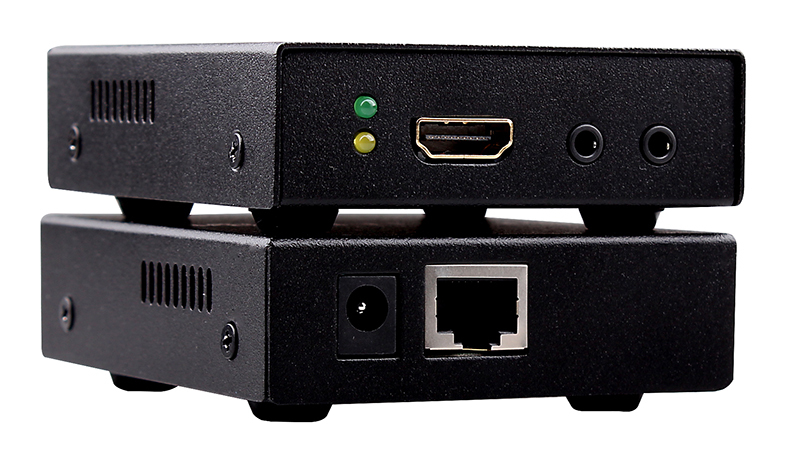 Controlling a video source is easy with the devices bi-directional IR extension. 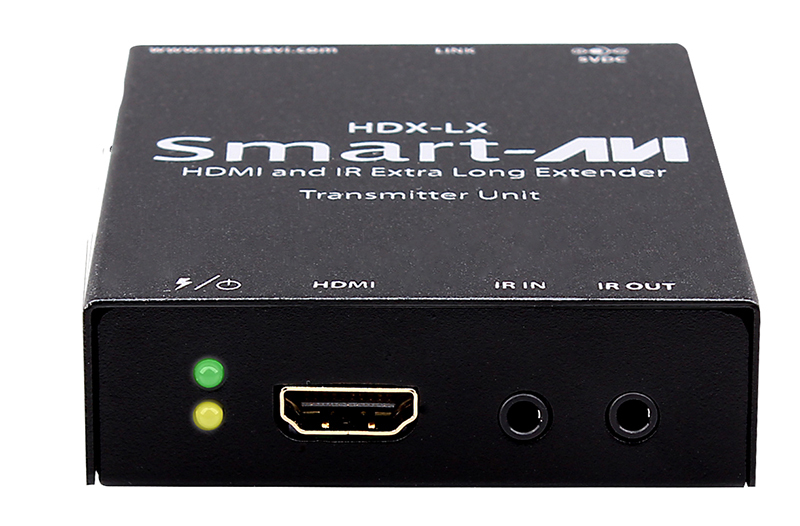 Whether it’s for a home entertainment system or a commercial installation, the HDX-LX delivers flexibility and control. Dimensions (H-W-D) External 0.9" X 2.9" X 3.7"